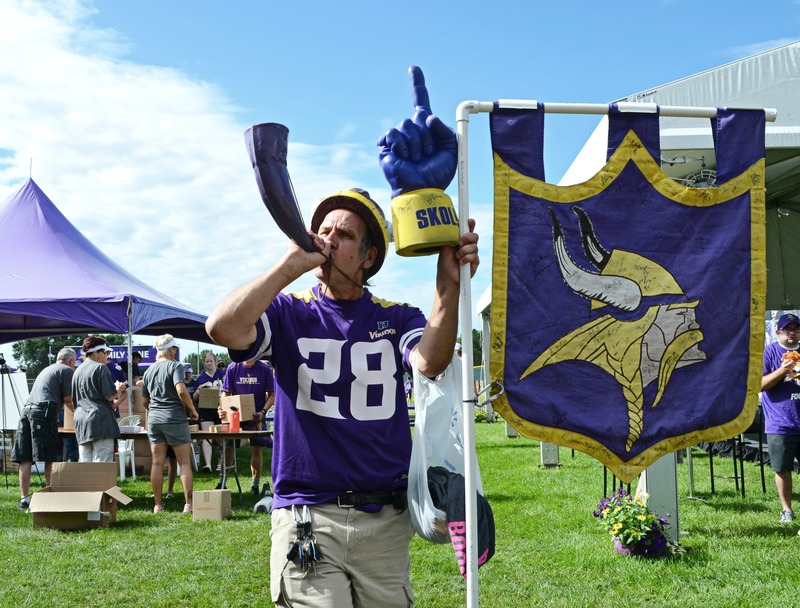 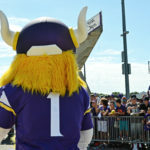 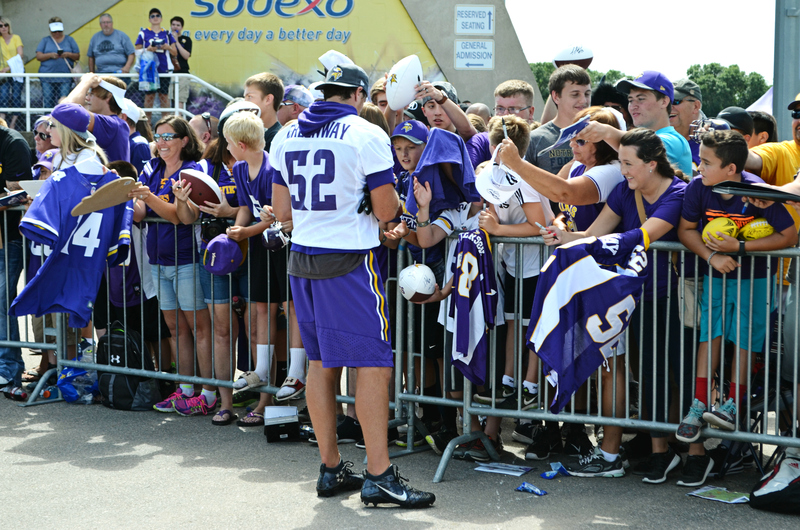 Although the season doesn’t kick off for another month, Minnesota Vikings fans and players alike are already showing their purple pride at Vikings Training Camp in Mankato, MN. 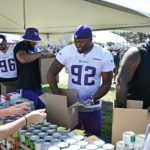 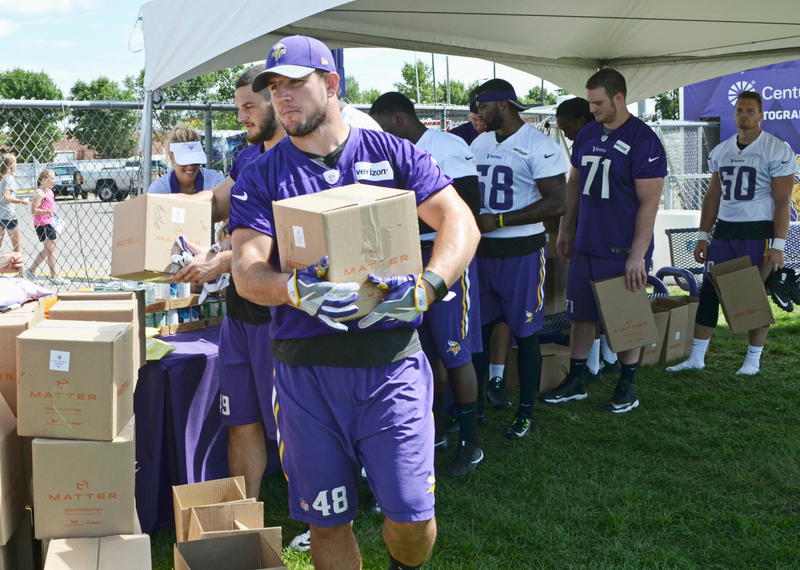 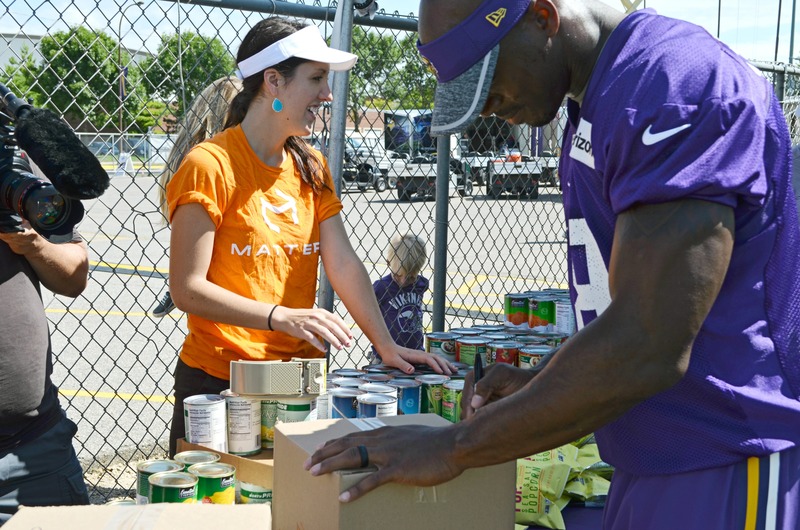 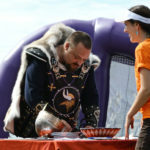 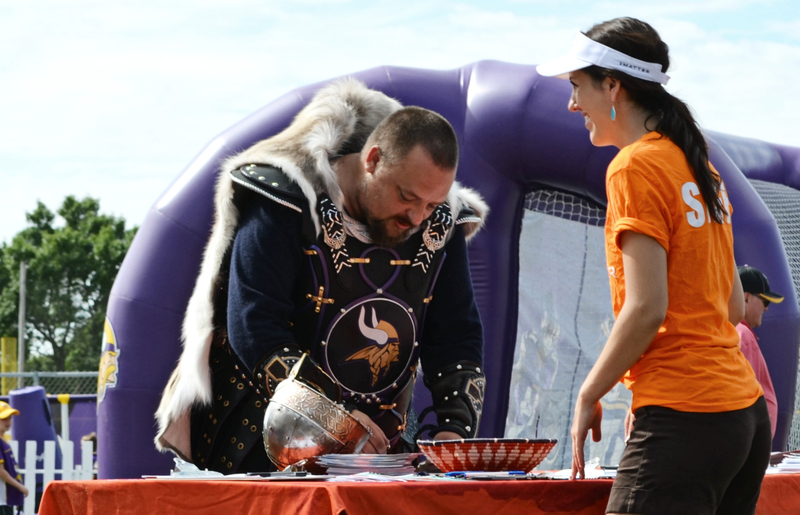 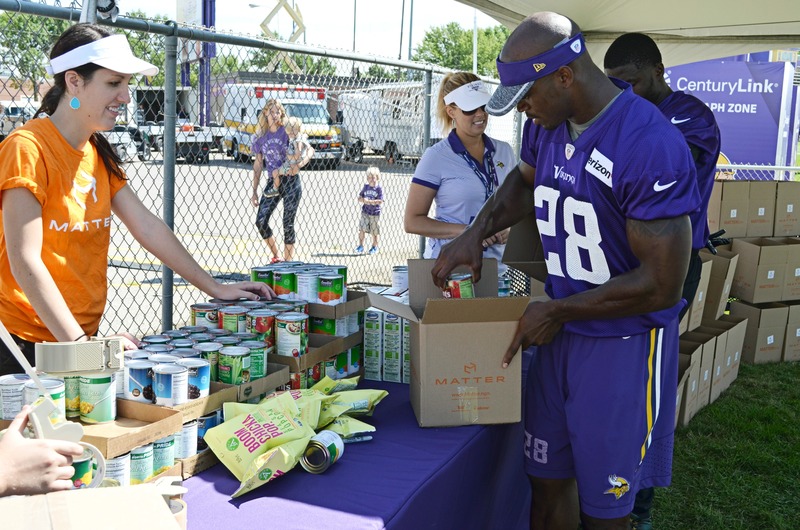 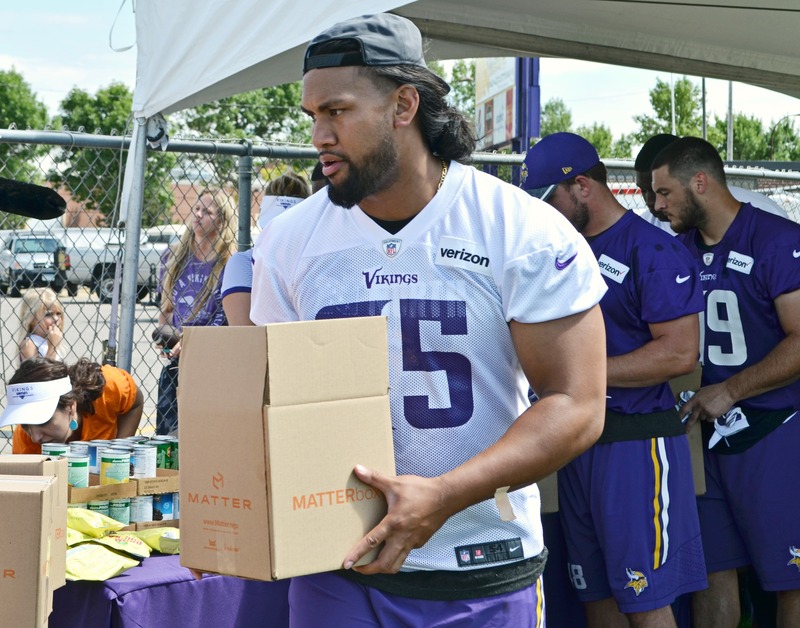 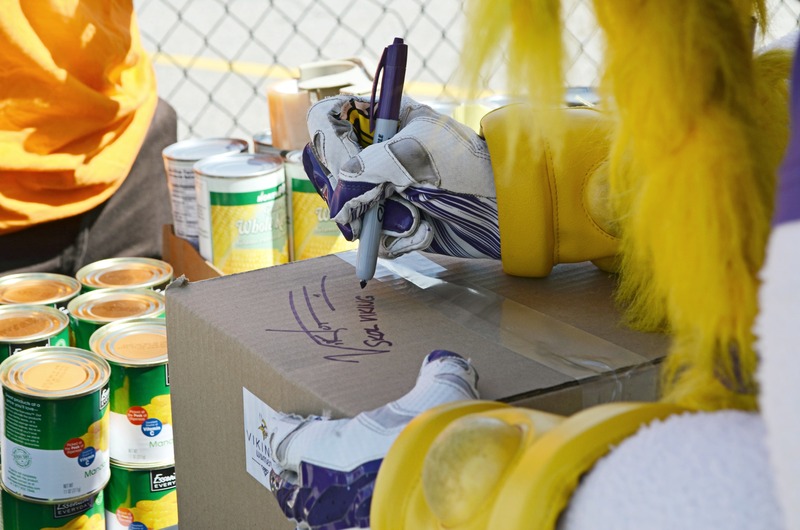 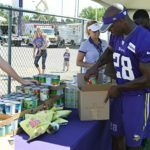 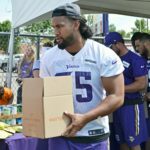 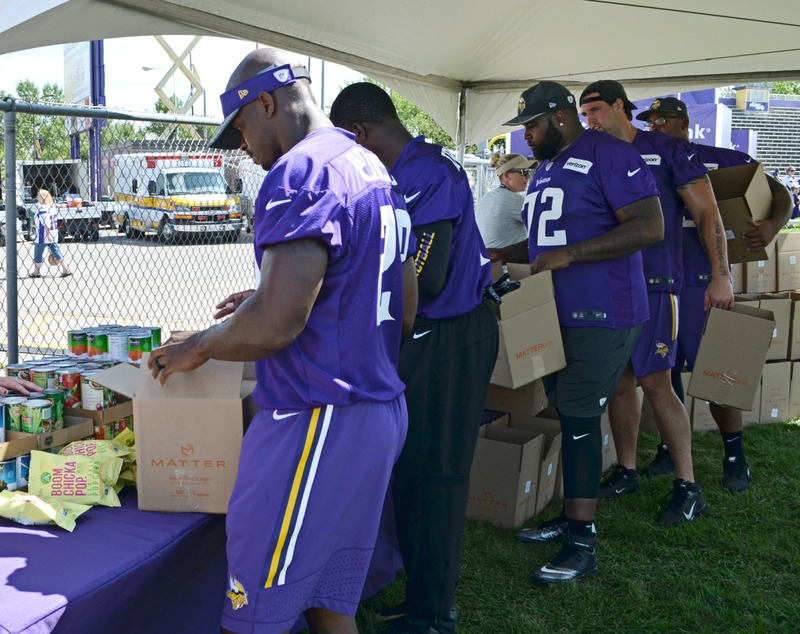 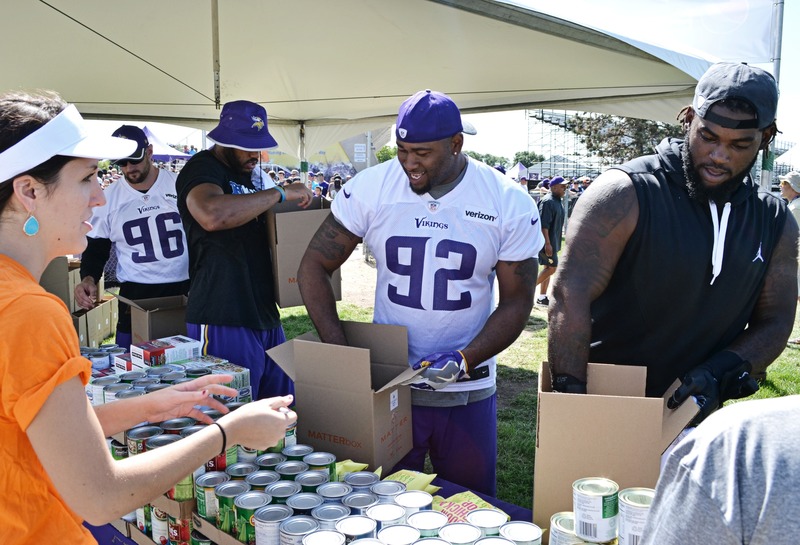 The Vikings are taking a stand to expand access to healthy foods in the community. 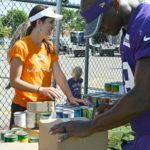 Teaming up with Matter turned out to be the play of the century, for it allowed the team’s community-oriented mindset to extend beyond the gridiron. 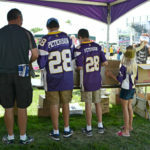 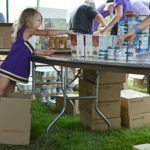 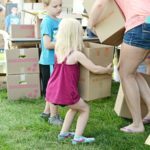 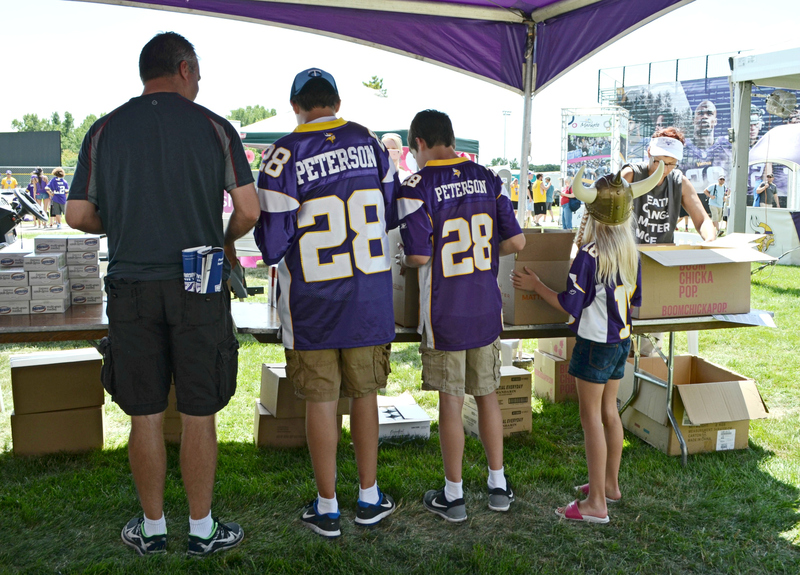 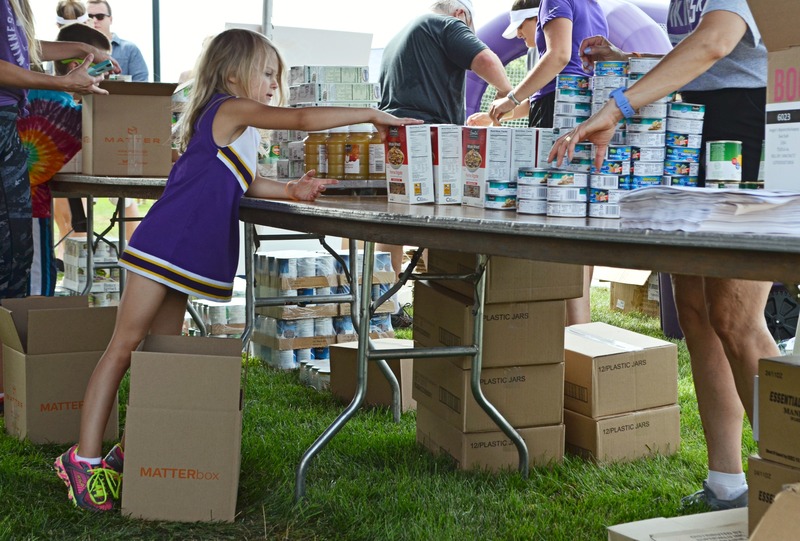 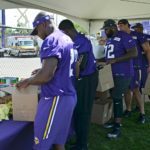 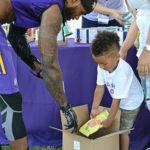 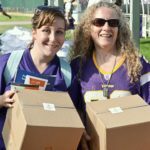 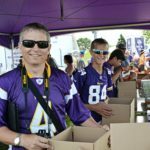 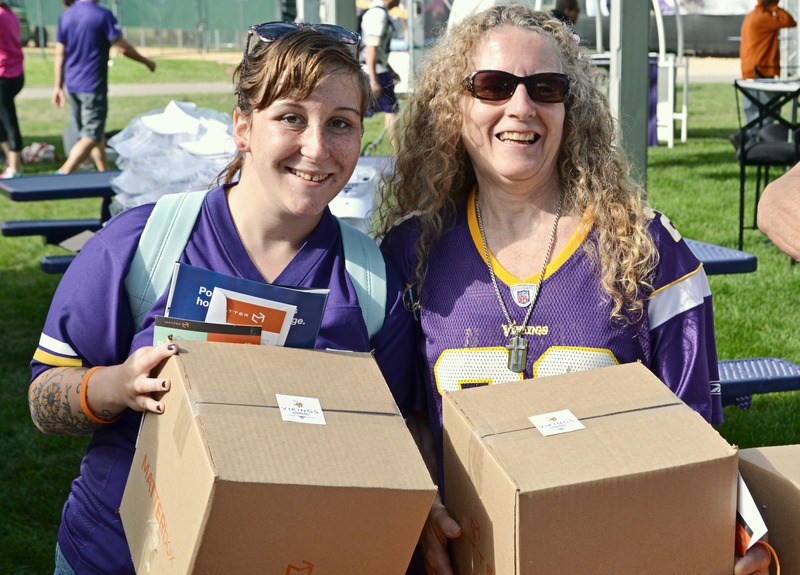 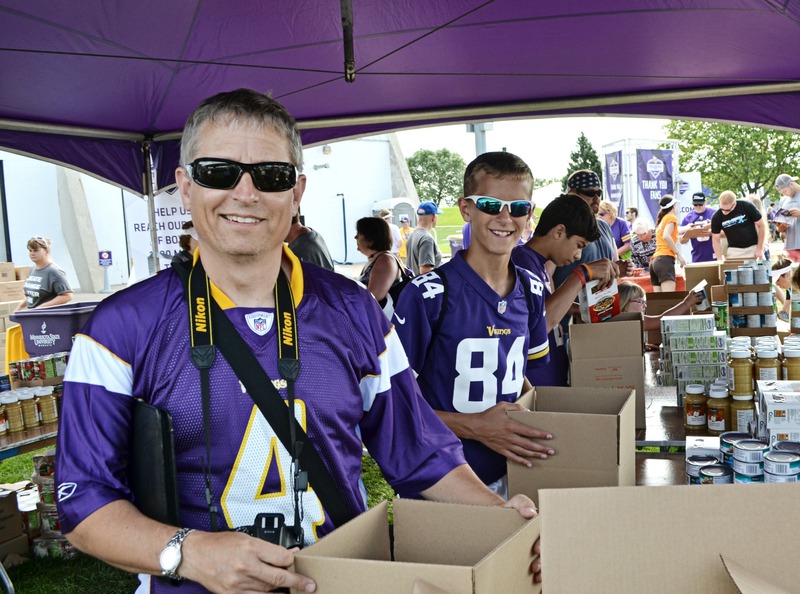 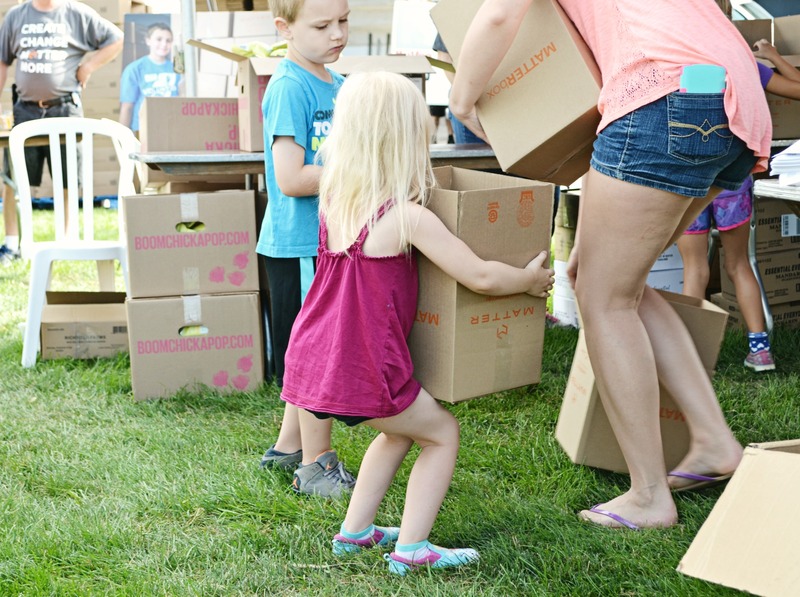 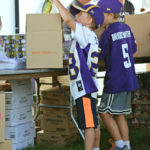 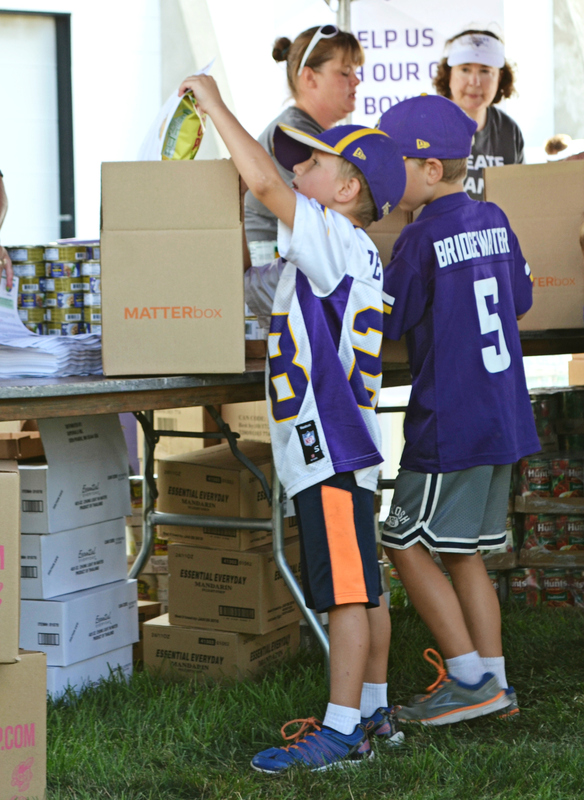 Fans of all ages gathered for a sneak peek into the Vikings upcoming season and were challenged to pack 1,000 MATTERboxes. 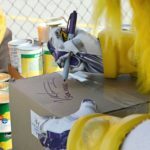 Matter teamed up with partner Angie’s BOOMCHICKAPOP for a special edition MATTERbox. 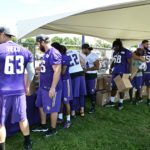 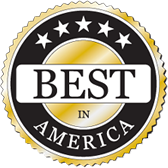 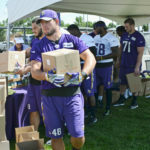 Throughout the day, Vikings fans and players alike united to form the finest defensive line that has ever graced a MATTERbox packing event. 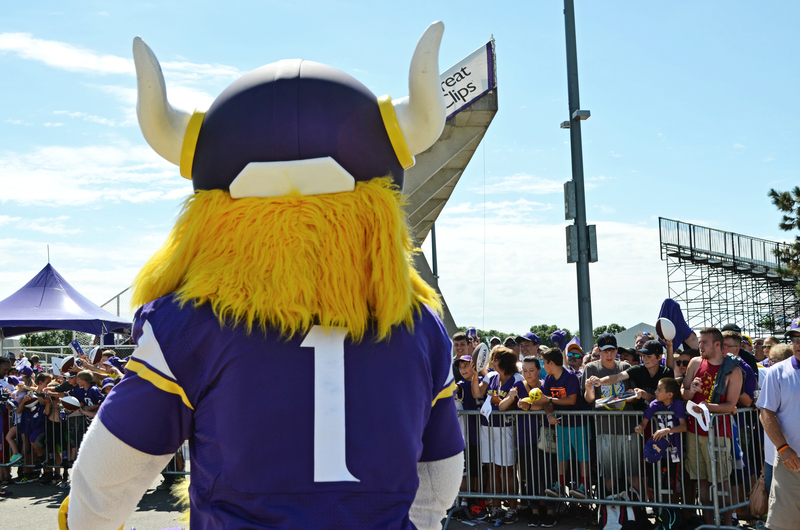 The assembly-line tactic that was adopted resulted in perfect passes and very few fumbles. 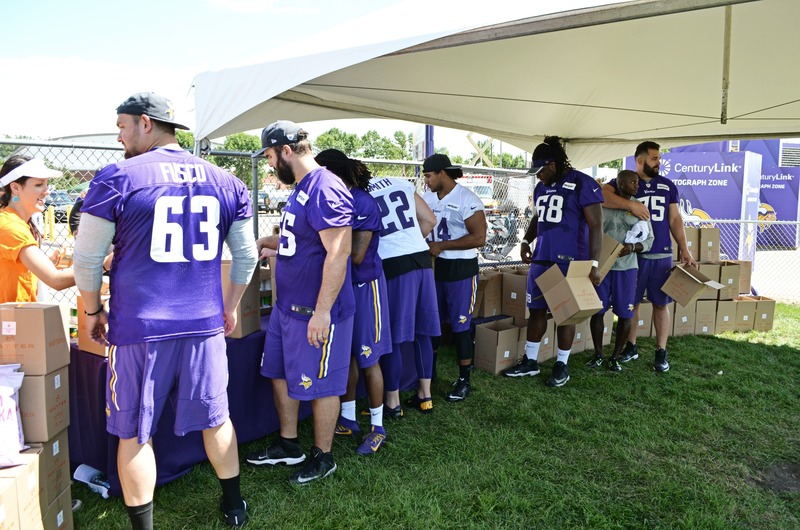 All of the training that the Vikings have been doing up until this point is definitely paying off because when the clock ran out a total of 1,385 MATTERboxes had been packed, shattering the previous packing record! 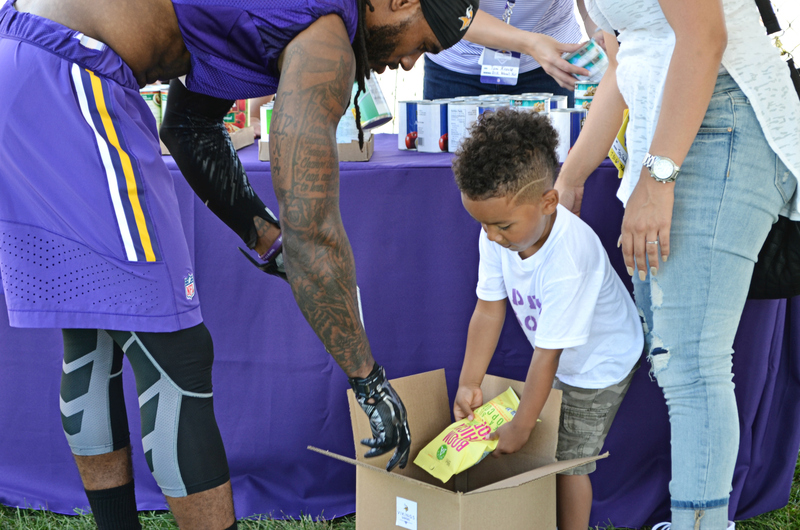 The support of the Vikings community both on and off the field just goes to show that a little bit of teamwork can do a lot to increase access to defend the health in our communities, and most importantly that no obstacle is too big to tackle. 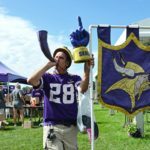 SKOL Vikings!